Whatever you thought of his politics, his weekly “On Language” column provided immense pleasure to many readers including the Cowboy. Never retire indeed; his last column was two weeks ago. He will be missed. Afeição: (n., f.) fondness, affection, devotion, friendship. What do you wake up to in the morning? The sun rises across the high desert chaparral. The sky, indigo, the mountains glowing their infinite hues of red and orange. Edgar Degas. 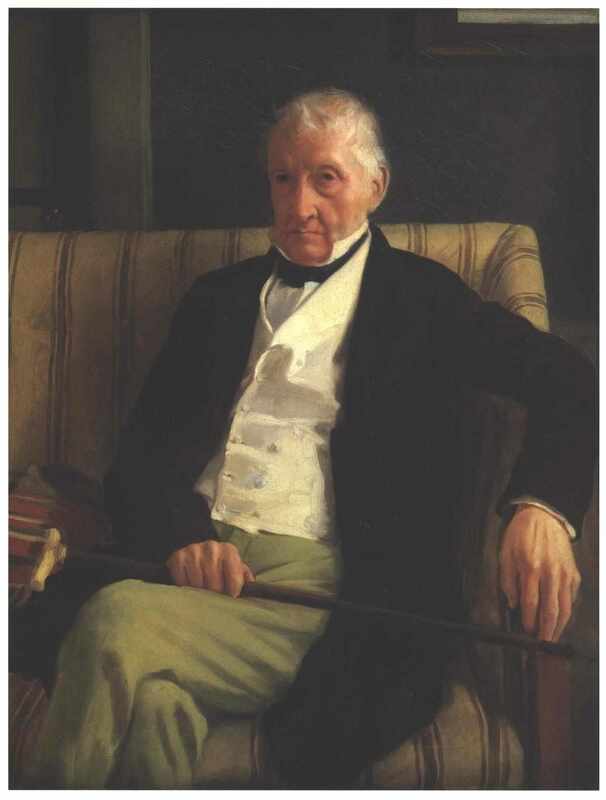 Portrait of Hilaire de Gas. 1857. Oil on canvas. Musée d’Orsay, Paris, France. Are you solid? Perhaps it is an illusion. Maybe it is the cracks in the perfect façade that form the source of the art that is you. In these days of seemingly infinite summer, the mind wants to travel, a jet-plane escaping the bonds of its design, custom and gravity for points exotic, sunny, familiar and timeless. 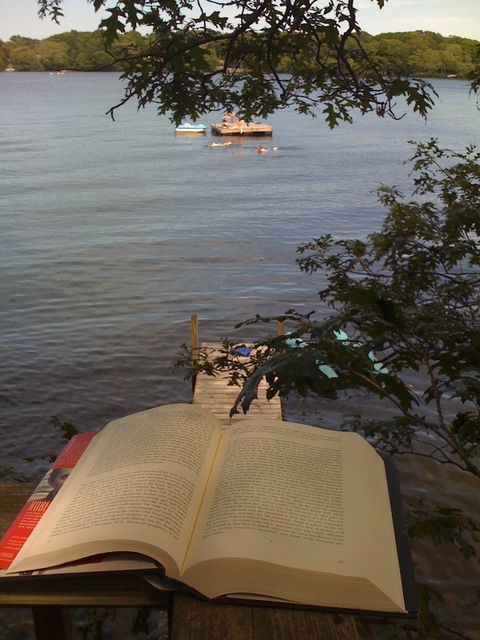 Summer¹ is a reading season as much as a flying one. Soaring across the ages, touching down on one continent or another, maybe even planting a foot on a foreign body² are all familiar goals for those who partake of the libation of literal and literary exploration in this time of skin burning, burning desires and desires fulfilled. This has been a family favorite for some time. The song took the Spanish-speaking world by storm a few years ago. Here’s the MTV Unplugged version from 2004, performed in Buenos Aires. The Cowboy gave a lecture last week on geographic variations in the Spanish language and the influences of immigration and indigenous peoples on the development thereof. He played this music at the end of the lecture to highlight the societal and historical differences, various influences, and distinct forms of cultural miscegenation that are present in the Spanish-speaking world. It may not be the best of examples, but it’s not a bad one either. This music video was shot for Sour’s ‘Hibi no Neiro’ (Tone of everyday) from their first mini album ‘Water Flavor EP’. The cast were selected from the actual Sour fan base, from many countries around the world. Each person and scene was filmed purely via webcam. “Here’s the source, and the progeny,” the Cowboy posted swiftly.